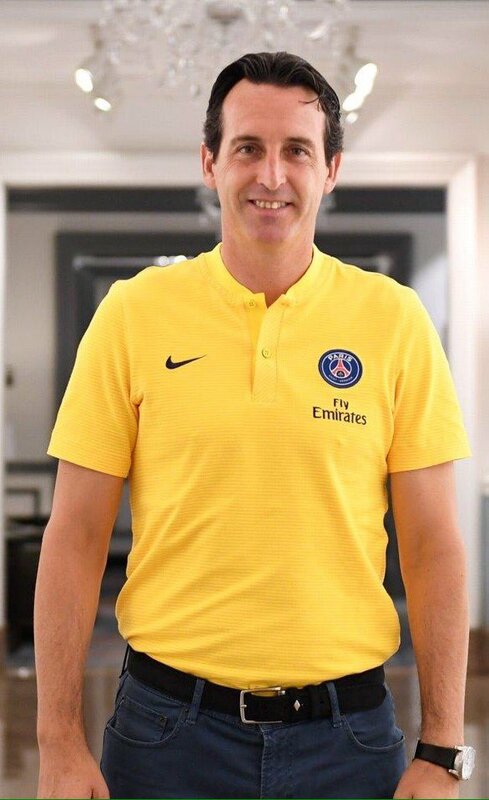 New Arsenal manager Unai Emery said that the Premier League is a difficult competition and that the best players and the best managers are in England. He said that it is very different from Spain and France where he has previously managed. He said that in their last game Arsenal has played a strong team in Everton and that they have a good manager as well as some good players even if they are not competing for the title. He said that it is very difficult to win a competition such as the Premier League and that you should always be at your best if you want to succeed.